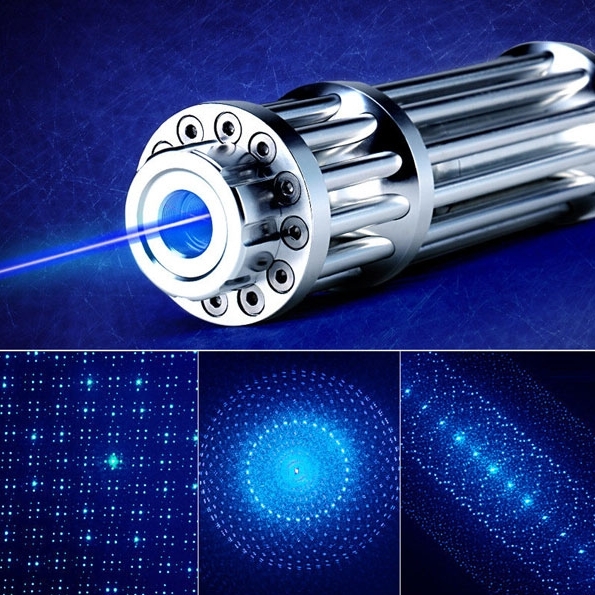 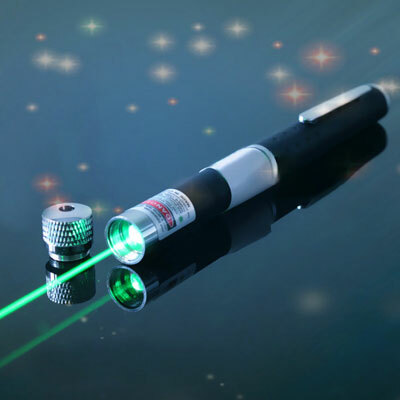 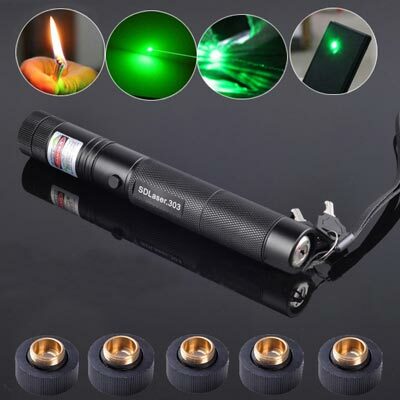 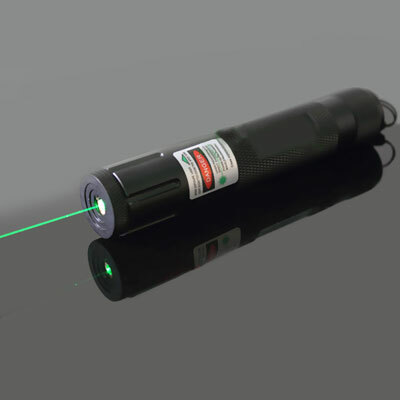 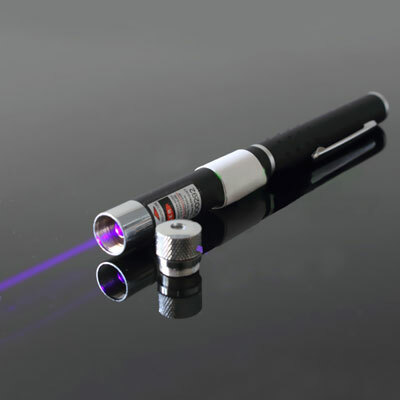 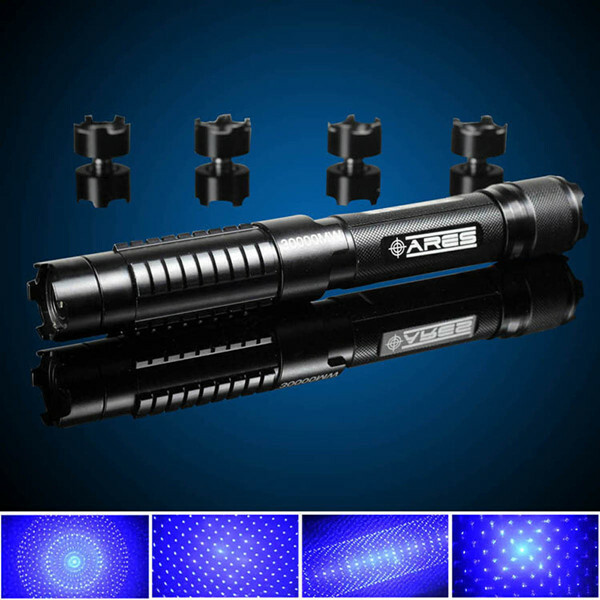 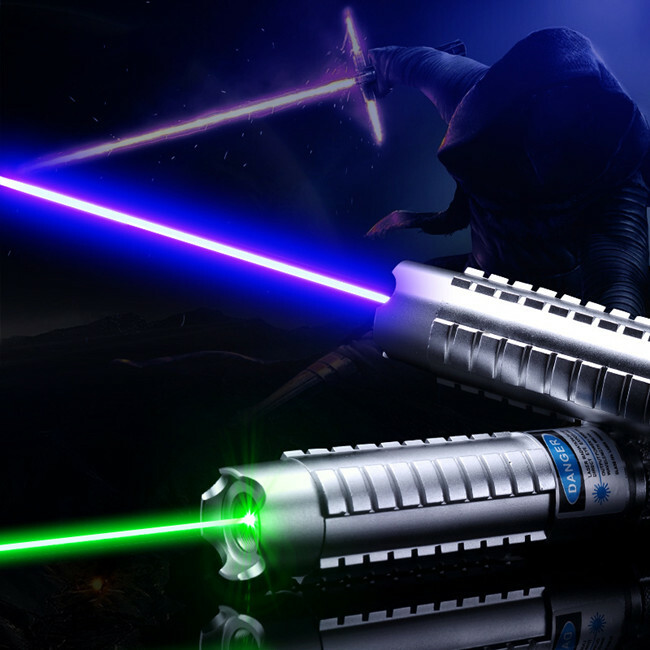 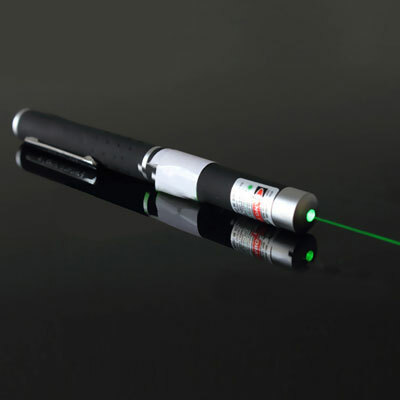 300mw lasers consist of red lasers,green lasers and blue violet lasers,those adjustable flashlights have a knob that allows you to focus the beam to make it more visible and more powerful,also has enough power to light matches (black matches) and black shopping bags. 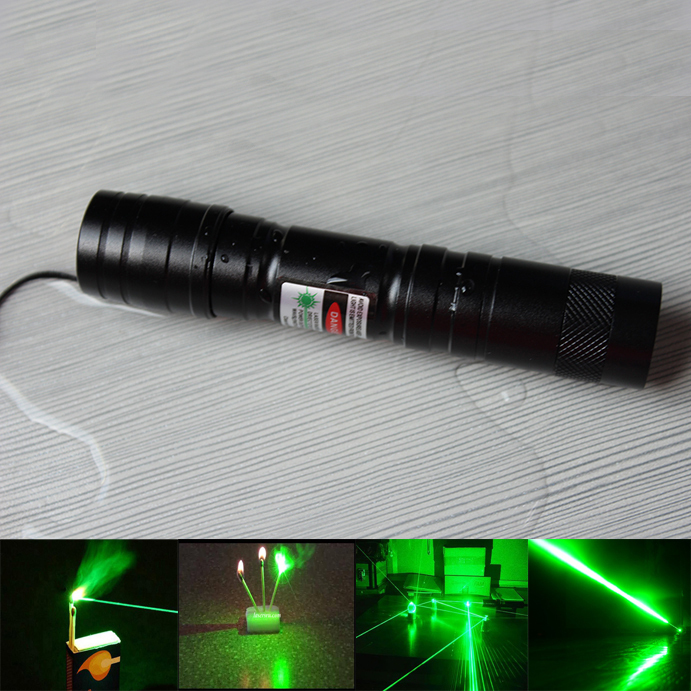 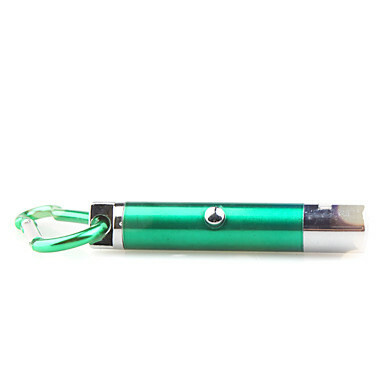 300mw Powerful Green Laser Pointer with excavation and tunnel construction which plays an active part in warehouse, construction site, in the water around, etc. 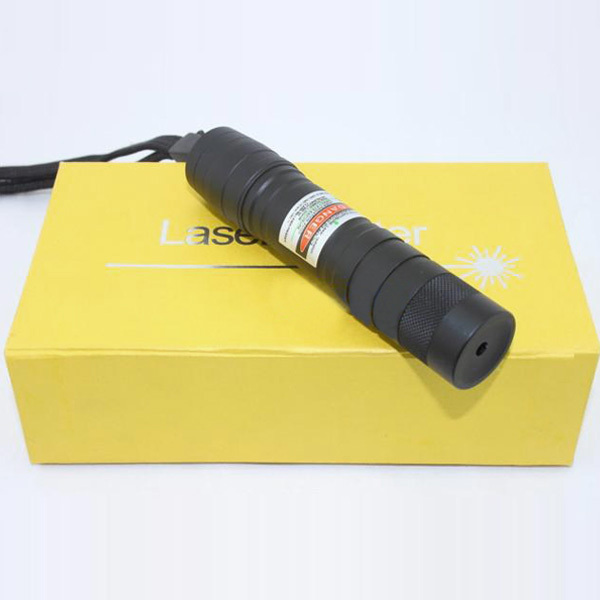 Best laser 300mw is the best choice for outdoor camping,it is very convenient to point out directions. 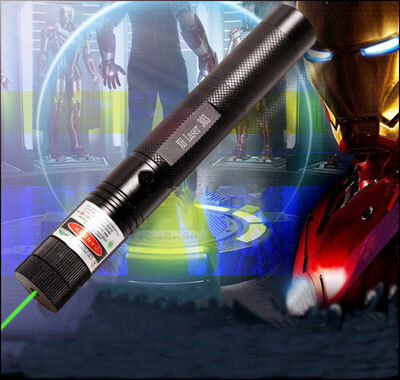 You also can use power laser to protect yourself while in danger. 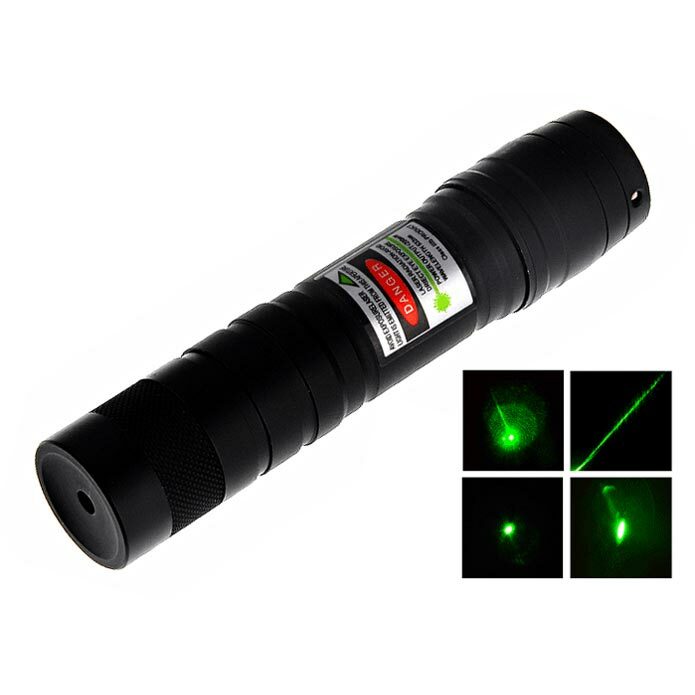 Astronomy enthusiasts can also point at the star with the laser flashlight. 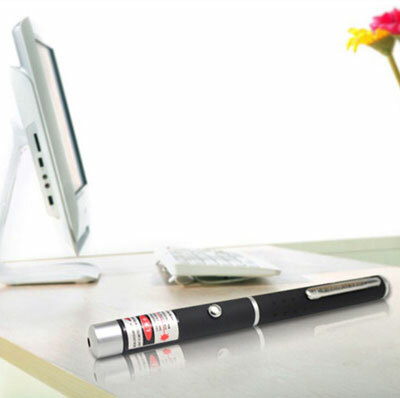 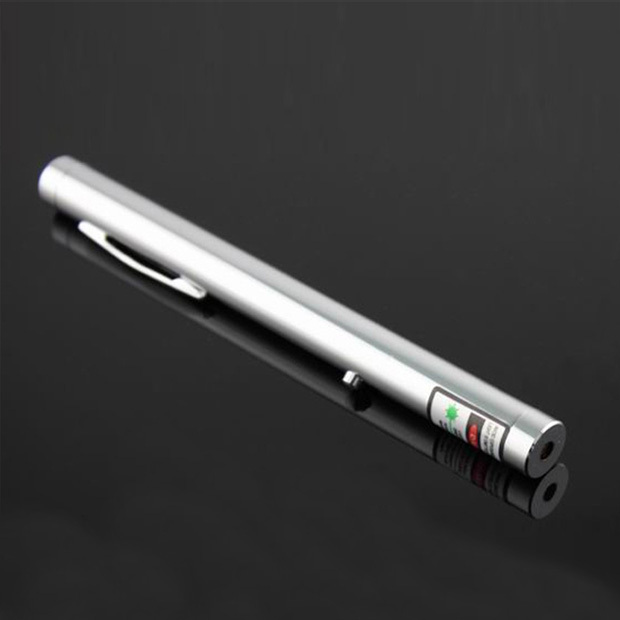 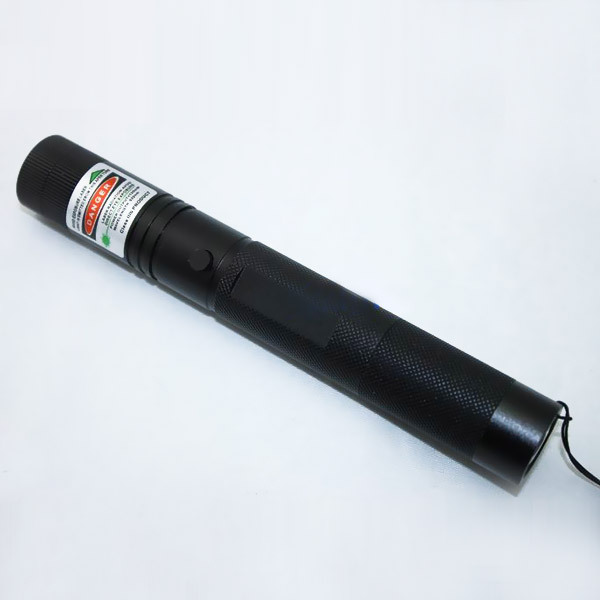 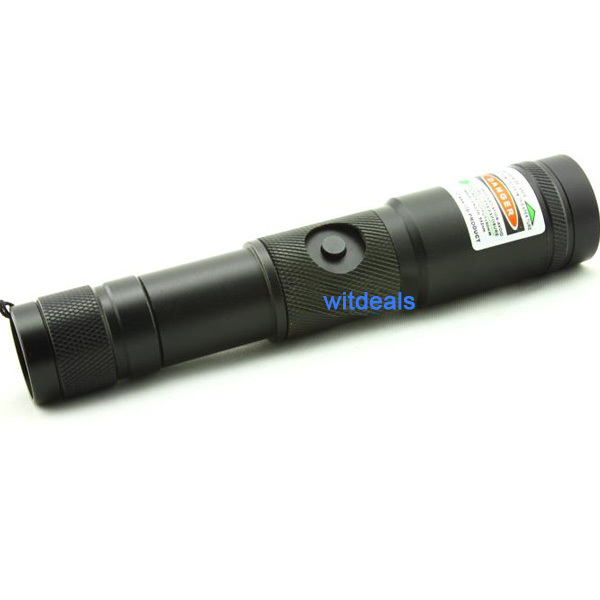 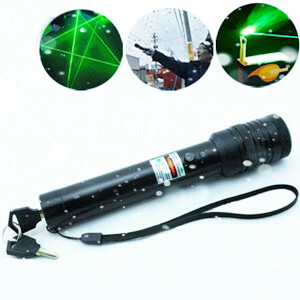 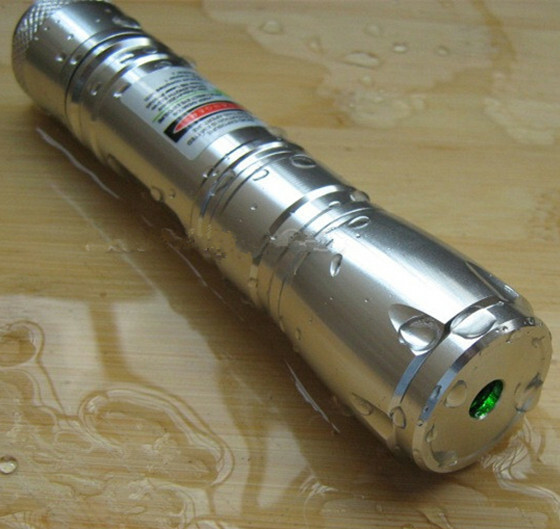 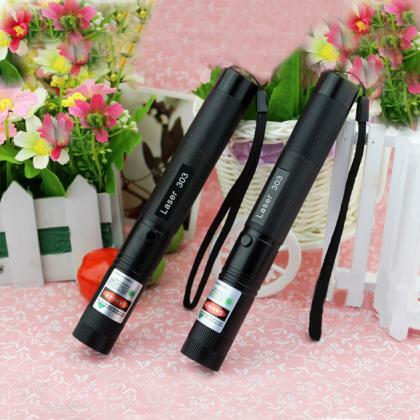 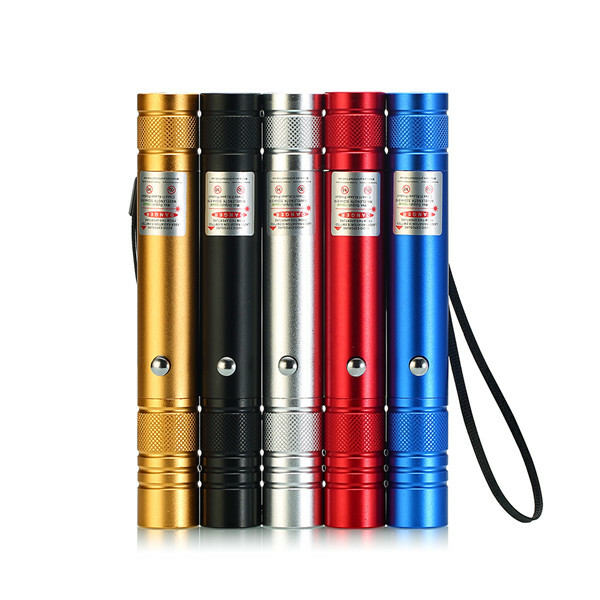 300mw laser pointer with best price and high quality in everyonetobuy.com.